POP! 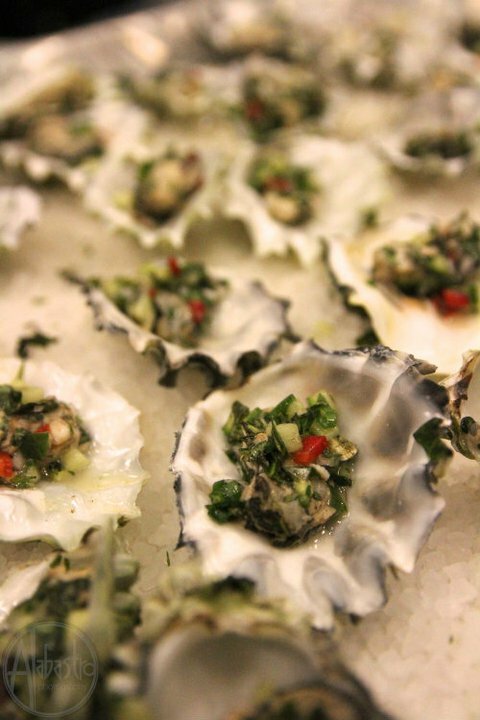 Bubbles & Seafood brings the bounty of the sea to McCaw Hall on Saturday, February 20. More than 40 sparkling wines from around the world will be paired with bites from 16 of Seattle top restaurants. To add a sweet note to the event three pastry chefs from Ethan Stowell Restaurants, Dahlia Bakery and Snoqualmie Casino will present desserts in the Cacao Berry Chocolate Salon. For a full list of the sparkling wines and other fantastic elements at the event visit seattlewineandfoodexperience.com/pop-bubbles-seafood.